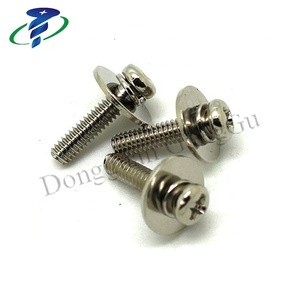 We are mainly stainless steel screws manufacturer in Jiangsu. 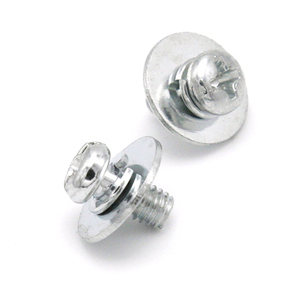 such as drywall, sems screws, chipboard screws, wood screws and so on. 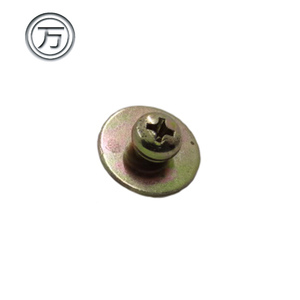 pls email us freely if you are interested in them. 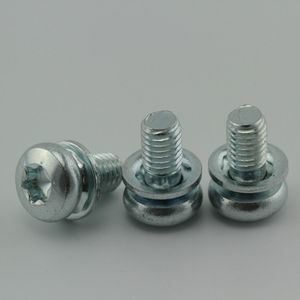 Alibaba.com offers 1,255 pan head sems screw products. 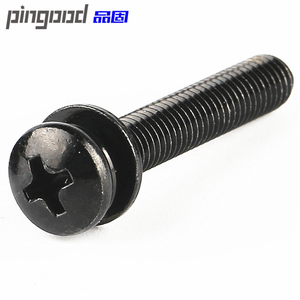 About 85% of these are screws, 1% are washers. 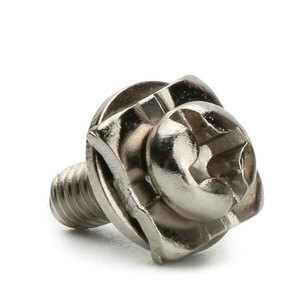 A wide variety of pan head sems screw options are available to you, such as free samples, paid samples. 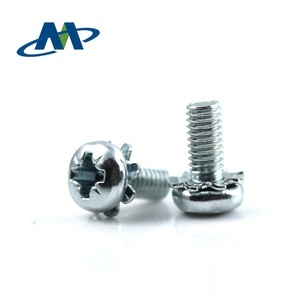 There are 1,156 pan head sems screw suppliers, mainly located in Asia. 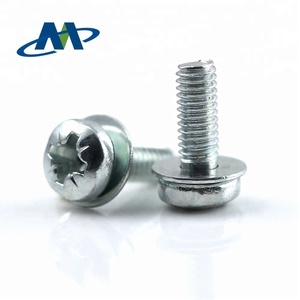 The top supplying countries are China (Mainland), Taiwan, and Japan, which supply 94%, 5%, and 1% of pan head sems screw respectively. 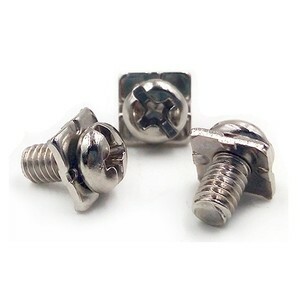 Pan head sems screw products are most popular in North America, Domestic Market, and Eastern Europe. 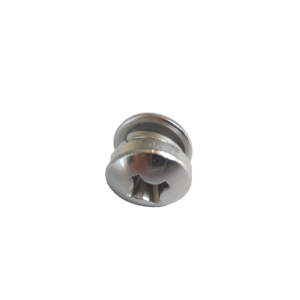 You can ensure product safety by selecting from certified suppliers, including 655 with ISO9001, 111 with ISO14001, and 82 with ISO/TS16949 certification.